Our non-removable permanent dentures are top quality and backed by our improved quality of life guarantee! Our Implant Retained Dentures are designed and fabricated 100% on-site and eliminate the movement associated with traditional dentures. 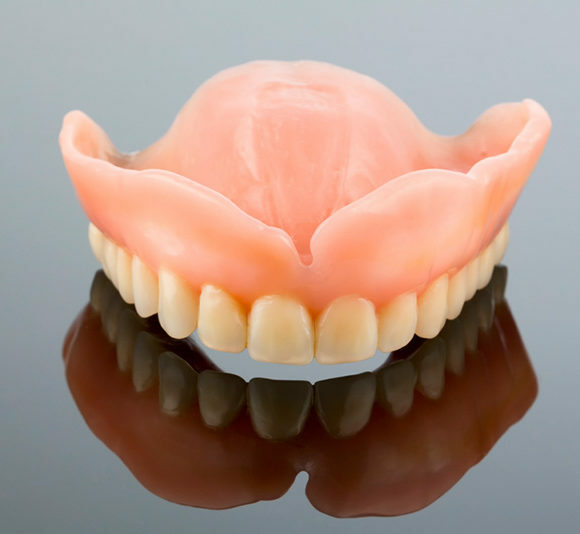 Looking for Dentures and Partials? 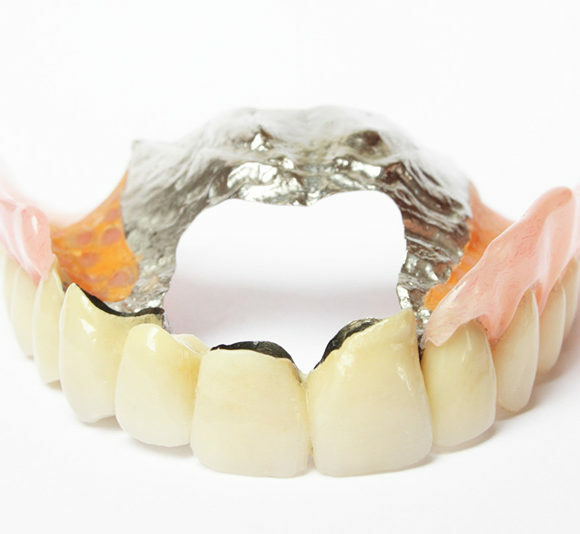 Our Dentures are designed and fabricated 100% on-site at our Toronto office! Give us a call for more information. Affordable denture repairs can be done same day or while you wait.. Call us to find out more. Want to repair your loose or hard to fit denture? Looking for a warm, inviting and state-of-the-art Toronto denture clinic? 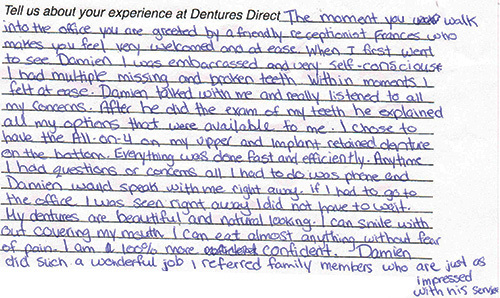 Dentures Direct can help you! We are a team of Toronto denturists having decades of collective experience in serving the dentures sector. Each denture is delivered to our patients under a controlled full-service denture laboratory located in Etobicoke, Ontario. 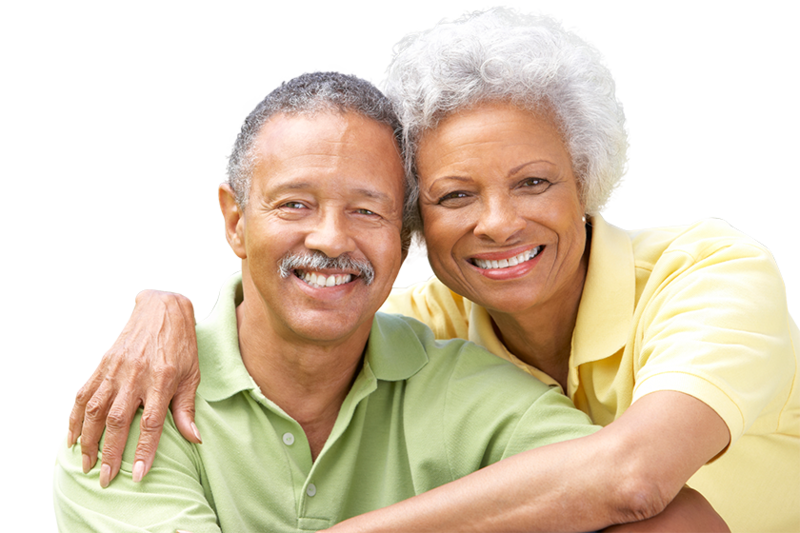 Being a renowned denture clinic in Etobicoke, Toronto, we specialize in full dentures, partial dentures, denture repairs, custom-crafted dentures and denture implants. The fabrication of each denture takes place in our own full-service laboratory located in our Toronto denture clinic. 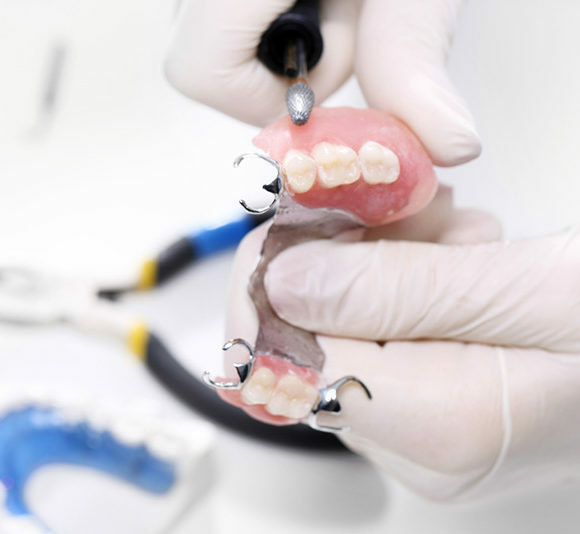 Providing best in class dentures in Toronto, Dentures Direct can assure you quality, stability (while eating) and natural looking dentures as our dental technicians use the latest tools and technology for designing dentures that best serve your requirements. The All-on-four dental implant treatment offers a permanent tooth replacement alternative for patients who have lost all of their natural dentition. It offers advantages compared to removable. The All-on-4 procedure begins with four permanent implants that support a custom fixed denture or bridge for your entire dental arch. All-on-4 reduces cost and the need for many individual implants to support individual teeth. Implant retained dentures, also known as implant supported dentures or snap in dentures, are so different from traditional dentures, they can’t even be compared. They really look, feel and behave like part of your mouth, eliminating all of the movement associated with traditional dentures. If your denture breaks, don’t wait; Dentures Direct gives priority to clients who need emergency denture repair, even if you got your dentures somewhere else. We understand that your dentures should be given the same excellent care as your natural teeth, so we are committed to assisting you with prompt, friendly, knowledgeable service when you call us for denture maintenance or repair. Don’t let a broken denture cause one more moment of embarrassment or discomfort. 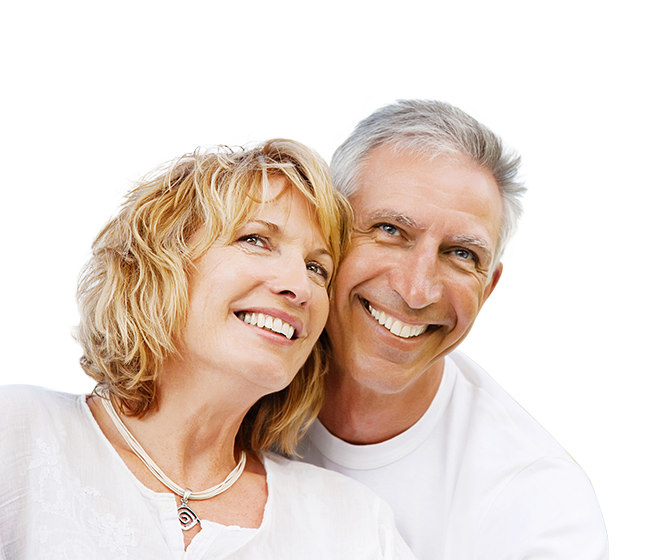 Contact Dentures Direct for denture repair while you wait. 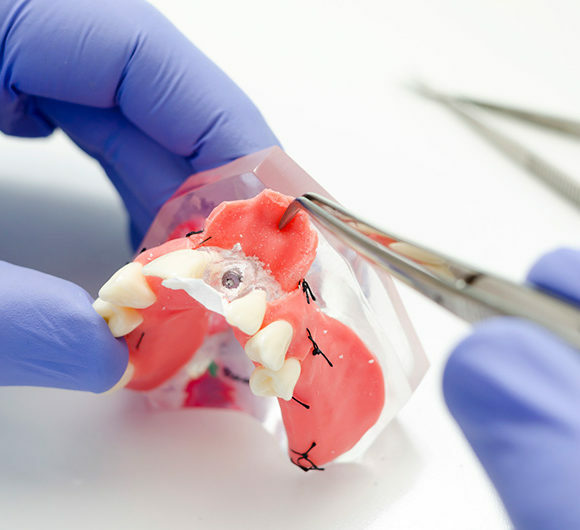 Get Instant Quote for Dentures! With customer satisfaction as our foremost goal, we have made the appointment process to our Toronto denture clinic as easy as possible! Just give us a call at – (416) 245-7474 or Email us at – info@denturesdirect.ca. 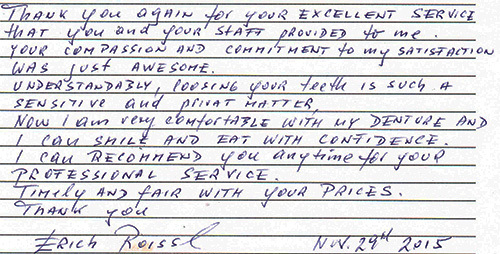 Walk-ins are also welcome at Dentures Direct!